Working with Wialon SDK is something that many partners are still not ready to do or think they are not ready. Today, we’ll try to prove that this option is absolutely worth trying. It allows developing your own Wialon-based web services and mobile apps. It provides you with a better understanding of Wialon and professional expertise in telematics sphere. How so? Consider the example of our partner from Panama, Golden M.
During Telematics 2018 in Minsk, Orlando Monagas, Golden M CEO, presented Goffice. It is a compilation of tools designed specifically to make the work with Wialon easier, more effective and comfortable for the partners. Let’s have a closer look at it. Let’s picture a Gurtam partner that has 200 units, 3 sales reps that work as implementation specialists as well, and 5 technicians. How can they benefit from the usage of Goffice that currently consists of four applications? It means that partner's specialists can now rely on the tool to create geofences right on the spot since the app uses the device’s location services to place the geofence – just take the phone and do it for the place they are in. As for the web version, it serves to create multiple geofences at once. 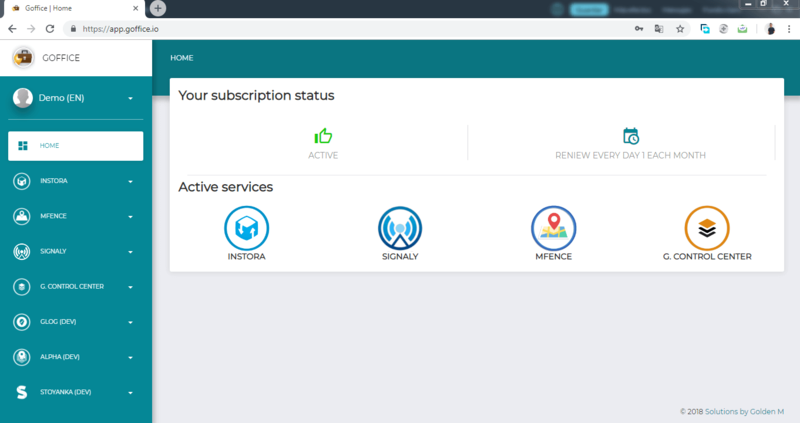 Every time upon getting a new client, the integrator has to create the geofences that the client needs: for example, shops, delivery points, customers’ offices – anything that was in the client’s system before and now has to be in Wialon. The client keeps all this data (including the name, description, coordinates, and radius of geofences) in a long Excel list working through which can take a whole day. upload the template to Wialon. 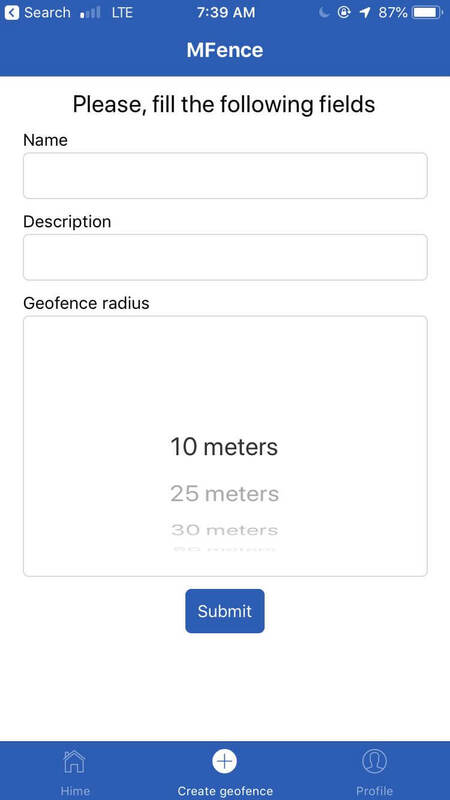 Additionally, the app supports the creation of units, unit groups, and the developers promise to add the custom fields for units feature. This application is basically the integrator of the third-party telematics signals. 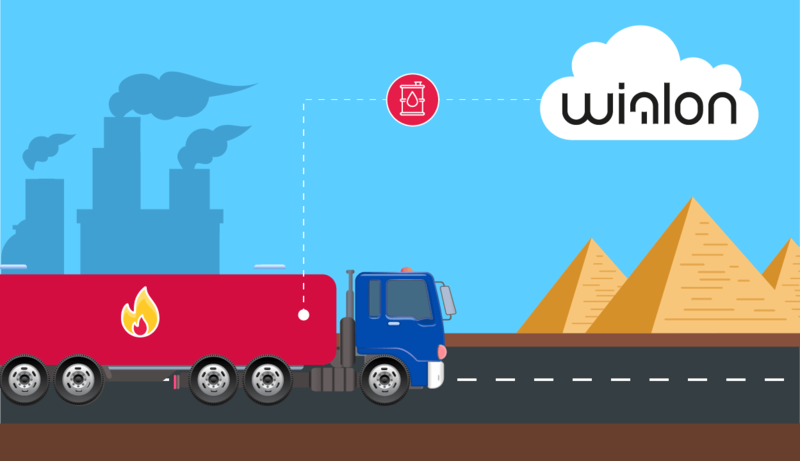 It doesn’t really matter what tracking platform the contractor is using or if the vehicle comes with a tracking service: if there’s a way to extract information from those platforms, Signaly can “natively” insert it into Wialon. A sales manager can now sell Wialon to a big distribution company that handles 10 tracking platforms with the dream offer: one platform to rule them all. The core of this app is the concept of event-based tracking versus active tracking or reports. Such time-consuming task as looking at the screen all day and receiving hundreds of event emails to see what’s going on with the units can be optimized with GCC. 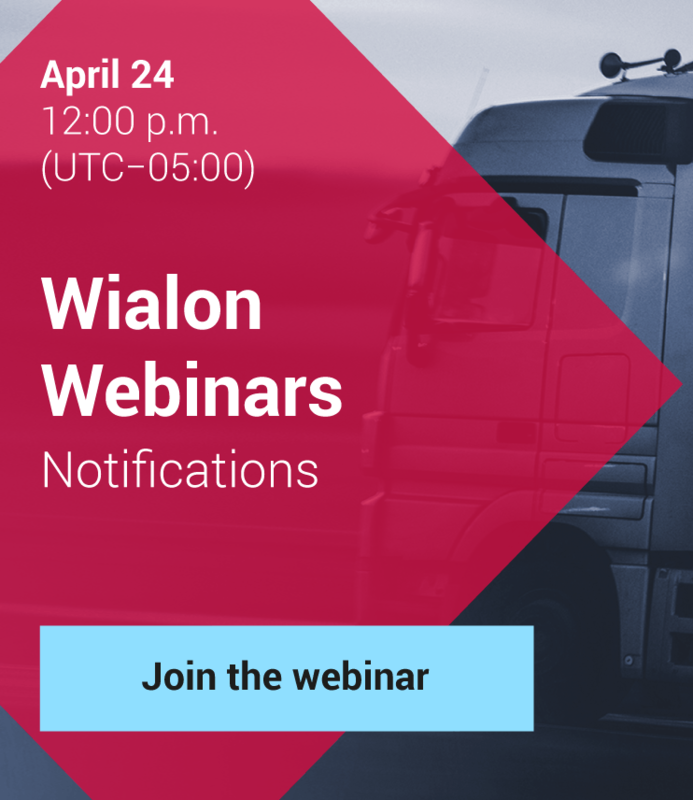 It gets the events that are configured in Wialon, processes them, and presents them in an informative and user-friendly interface. You can learn about the event’s location, unit, type, description, priority, etc. Furthermore, the support staff is able to leave comments, keep a log of the events, and close the case. One of the companies that uses Wialon transports temperature-sensitive merchandise, so they have to closely monitor it. With GCC, they have reduced the number of resources needed to manage the fleet and the response time. Whereas, the accuracy of responses increased. It is a special app designed to manage hardware installation processes. Instora allows the creation of work orders, units, checklists, installation personnel management, job monitoring, trackers and sim card inventory management, and more. With this application, the installers can self-manage the installations: they know their assignments and the details of the required tasks. On top of that, Instora validates that the device has been successfully installed – it confirms the device’s connection to Wialon. Want to try some of these apps in your work? No problem. They all are in English together with Spanish. Send us a message at marketing@gurtam.com and we will put you in contact with the developer. Or just visit their website and request the demo access.